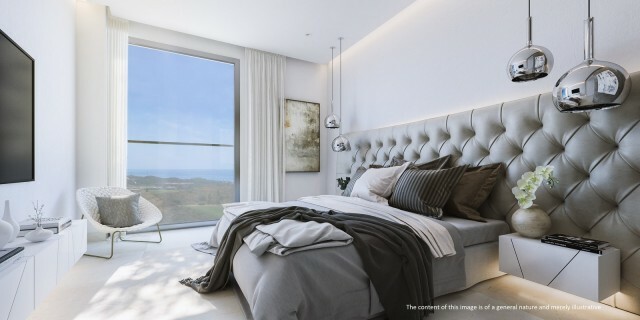 PRE-LAUNCH of a new development in a contemporary design, consisting of 77 apartments - 2, 3 and 4 bedrooms, frontline golf, offering panoramic sea and golf views !! 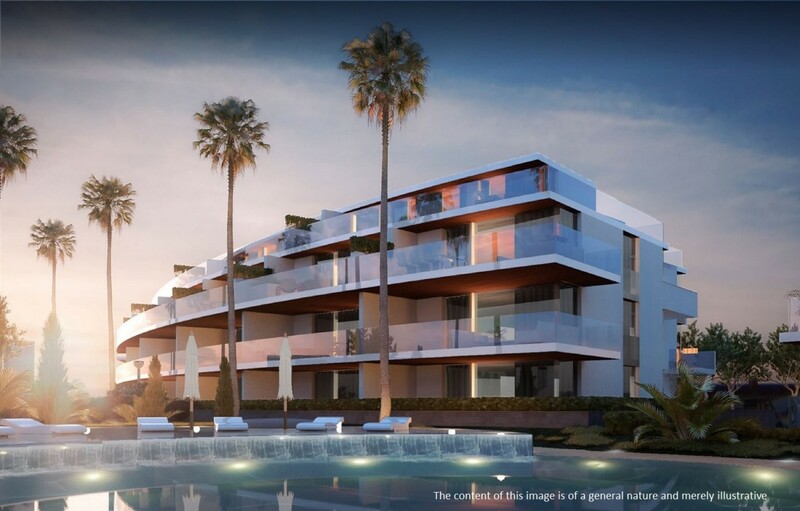 All units have an ample sized terraces. 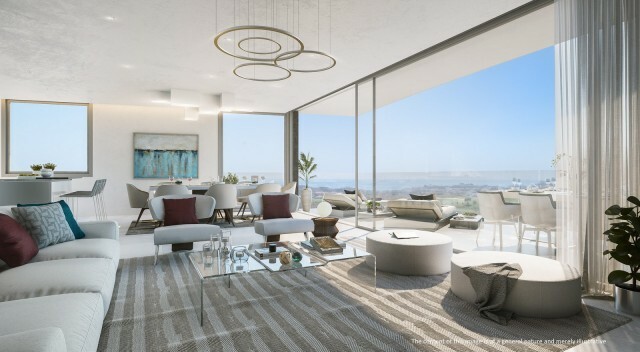 Penthouses and ground floors have the possibility of installing their own private pool, hot tub or jacuzzi. 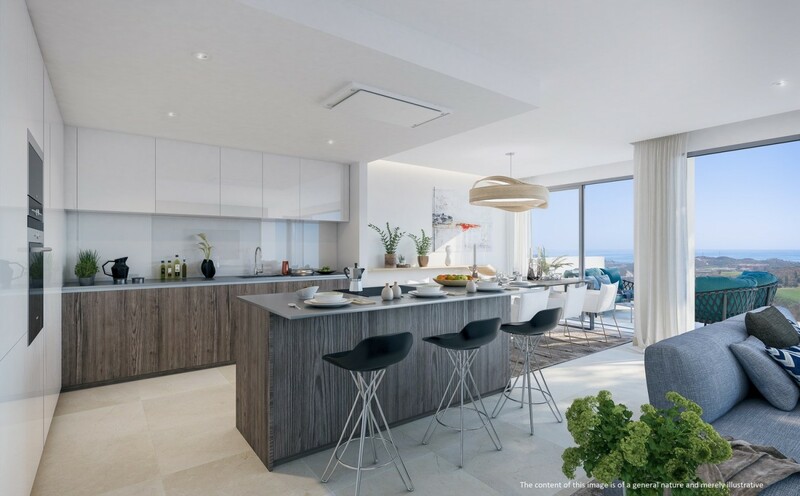 TOP SPECIFICATIONS fully equipped open plan kitchens with Siemens (or similar) appliances, wooden floor (optional), sound proofing, lastest generation of air-conditioning hot and cold, underfloor heating throughout, etc..... Each property has 2 parking spaces and the penthouses have 3. Strategically located in the hear of the Costa del Sol, surrounded by golf courses, sports facilities, beaches and quiet coves, mountains and paths where you can enjoy the outdoors and the warm climate of the Coast. There will be a private shuttle bus running exclusively for this development that will drive you down to the beaches and back. 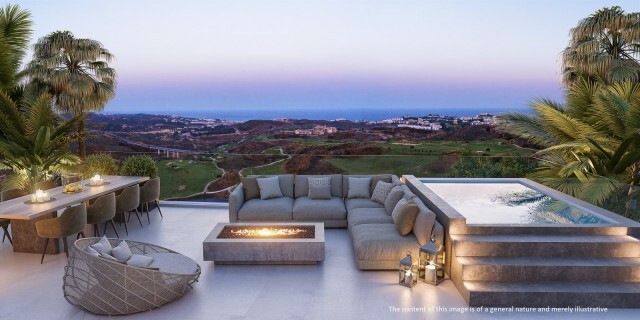 Views: Breathtaking, Golf, Panoramic, Partial Sea, Urbanisation. Features Air Conditioning Hot/Cold, Alarm System, Automatic Entrance, Automatic garage door, Automatic Irrigation System, Built to High Standards, Climalit windows, Clubhouse, Completely Equipped Kitchen, Double Glazing, Electric Entry Phone, En suite, Excellent Condition, Fitted Wardrobes, Floor Heating, Frontline Golf, Gated Complex, Gym.